In addition to Android, iOS, and Windows 8, AirAsia customers will soon be able to book and manage their travels via yet another digital platform. 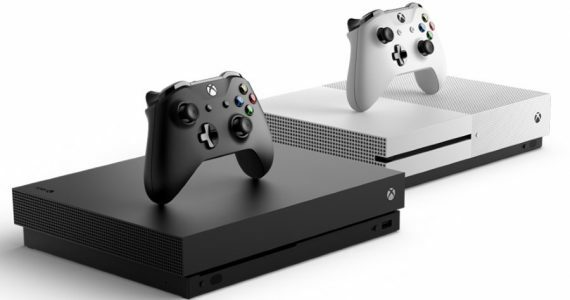 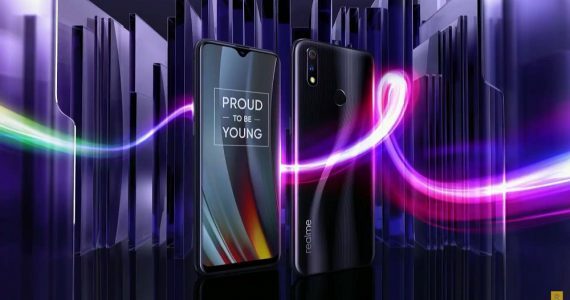 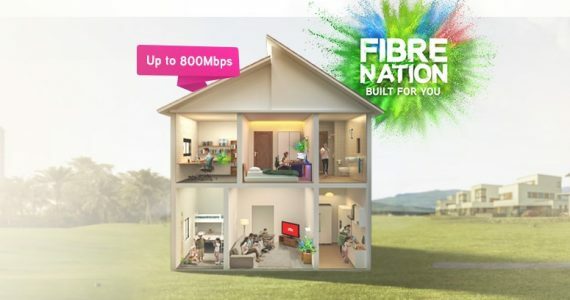 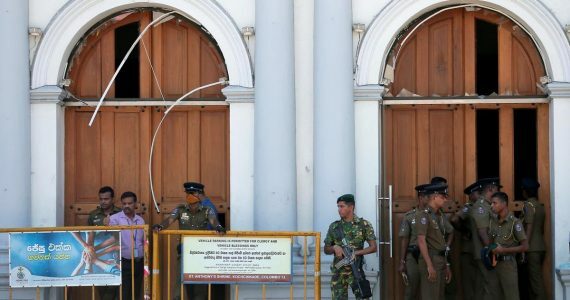 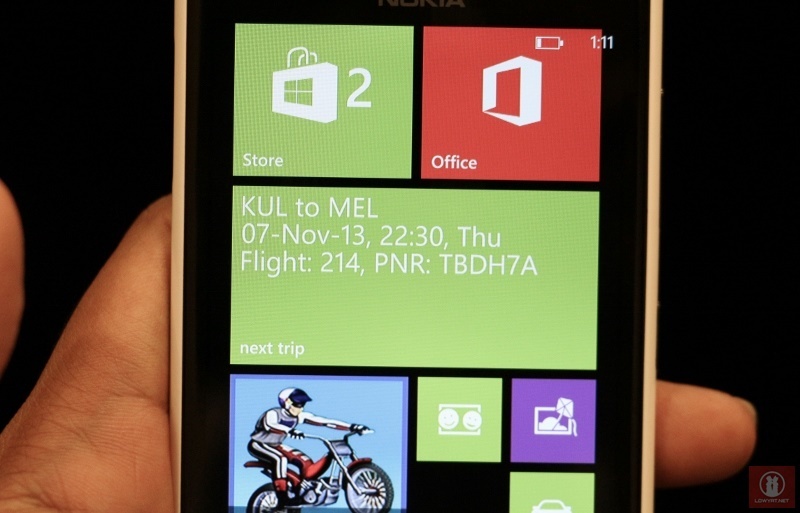 The said platform is Windows Phone, through a native app that was developed by local developer Gain Secure Sdn Bhd with the help of the airline itself and the folks at Nokia. 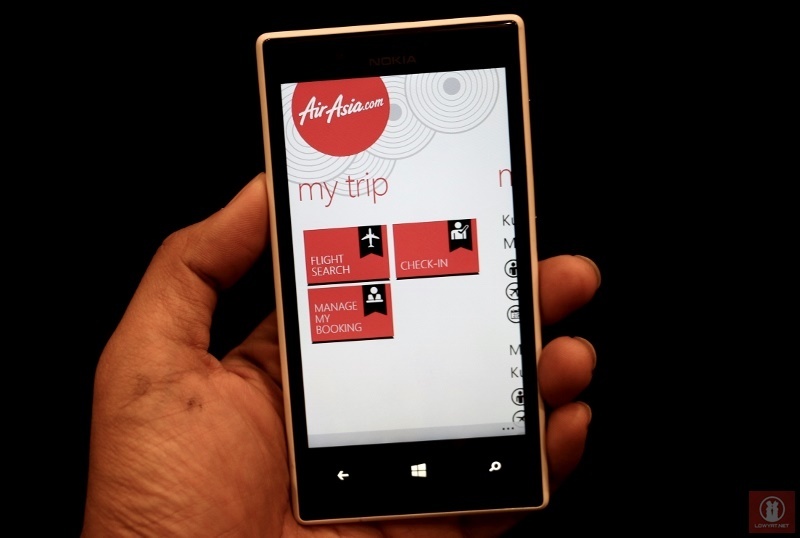 Most of the functionalities in the AirAsia’s Windows Phone app are actually identical to other operating systems such as flight search, bookings, check-ins, seats and add-on selections as well as Air Asia’s travel guides and in-flight magazine. 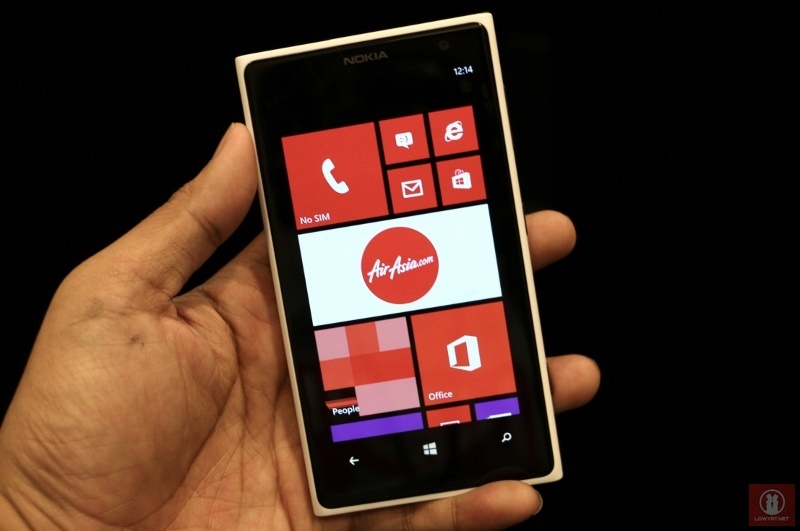 Nevertheless, the AirAsia app for Windows Phone does come with extra functionalities that take advantages of Windows Phone operating system. 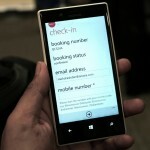 One of such feature is the ability to share check-in and boarding pass details to other party using MMS or through other apps such as WhatsApp, Twitter and more. 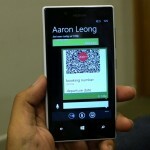 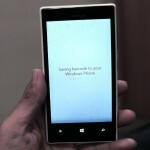 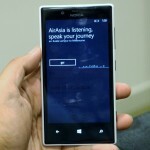 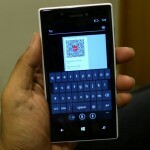 Users are also able to share those details to other NFC-equipped Windows Phone devices. 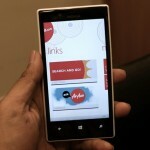 Since the details are automatically saved in the form of image into one’s smartphone, they can be saved to the cloud-based SkyDrive as well. 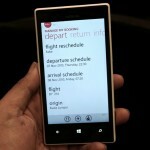 In addition to that, user’s flight details can also be synced into his or her Windows Phone calendar while the AirAsia Windows Phone itself comes with built-in notification through Live Tiles. 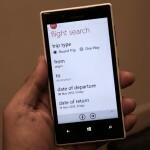 Not to forget, user is also able to utilize voice to search for their flights through the app. 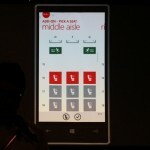 The new AirAsia app for Windows Phone is currently being prepped for release on Windows Phone App+Games Store and is expected to be available within this month. 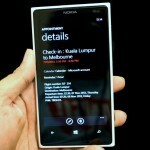 It is also compatible with all Windows Phone 8 devices (sorry WP7.8 users) regardless of their brands, So, do keep a look for the app coming your way very soon especially for all frequent AirAsia flyers with Windows Phone out there. 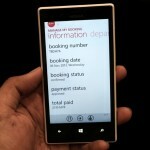 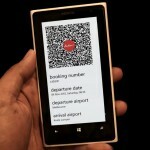 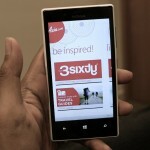 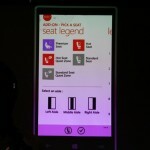 Click on the Read More link below (if available) for more photos of the new AirAsia app for Windows Phone. 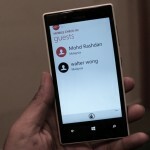 Samsung May Unveil Tizen 3.0 OS on November 11, Still a "Significant Investment"